It wasn’t all that long ago that Yahoo suffered the largest single hacking attack on record. At that time, 500 million user accounts were compromised. Turns out, that’s just the tip of the iceberg for the flailing online giant. Yahoo announced today that one billion Yahoo accounts have been compromised. No, not one billion total; that’s a billion on top of 500 million previously hacked. Yahoo was informed in November that user data was possibly compromised, and an investigation revealed that was indeed the case. Hackers got access to user names, email addresses, telephone numbers, dates of birth, hashed passwords, and some security questions and answers, both encrypted and not encrypted. So yeah, all in all, that’s a really bad security breach for a company who is trying to keep from becoming the next MySpace. “As we’ve said all along, we will evaluate the situation as Yahoo continues its investigation. 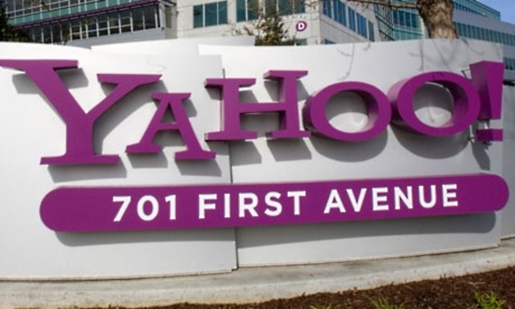 We will review the impact of this new development before reaching any final conclusions,” said a statement issued by Verizon, who are apparently still interested in buying Yahoo (or parts of Yahoo).